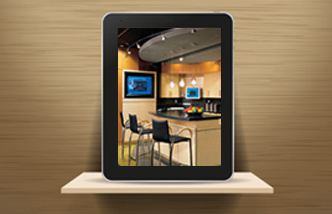 Comet Electric is one of Florida's premier electrical contractors. For more than 45 years, we have delivered quality to the builder and home owner with unmatched excellence - on time, on budget and beyond expectations. We are family owned and operated with over 100 employees serving South Florida and Georgia. 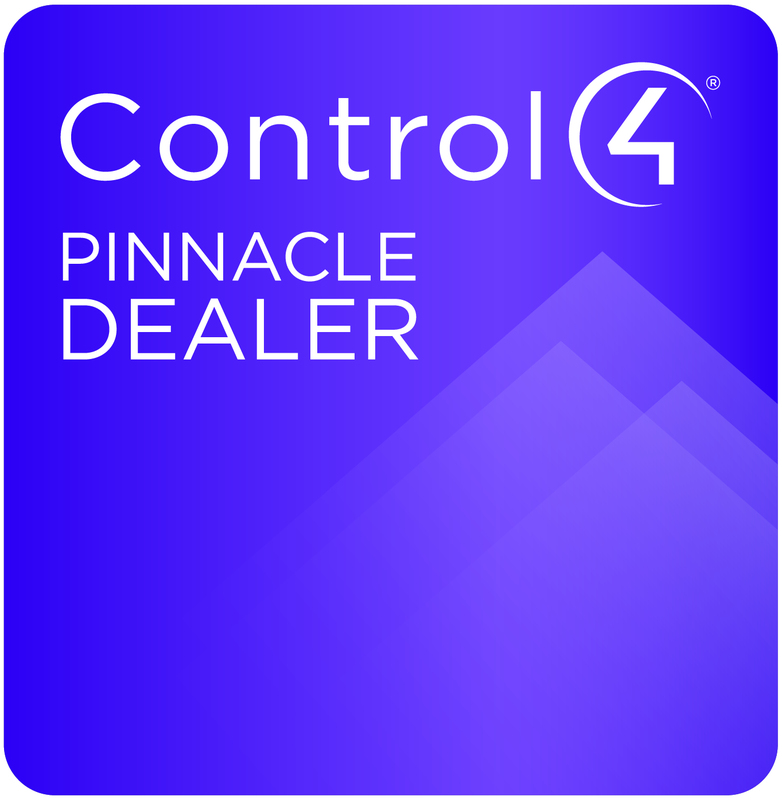 As a leader in Home Automation technology, Comet Electric is in an exclusive class as a Control4 authorized Pinnacle Dealer and was named the Control4 Dealer of the Year 3 years in a row! 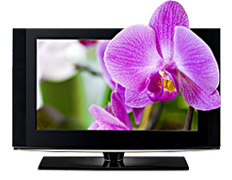 Comet is an authorized dealer for the following name brand manufacturers. Copyright © Comet Electric All Rights Reserved. Designated trademarks and brands are the property of their respective owners.